These are a common exam question from year 2 to final year medical students. The first important thing to note is that the spinal cord ends at L1. The two main tracts you should be aware of are the Spinothalamic Tract and Dorsal Columns. 2nd order Neurone: cross the central canal in the midline where they run up in the spinothalamic tract and lateral lemniscus to terminate in the posterolateral nucleus in the thalamus. Note the Somatropic Arrangement of the spinal cord with the sacral fibres being most lateral on the outside of the cord. In a spinal cord lesion due to extrinsic compression there will be an initial loss of sensation in the sacrum, legs followed by torso and arms until a sensory level can be obtained. 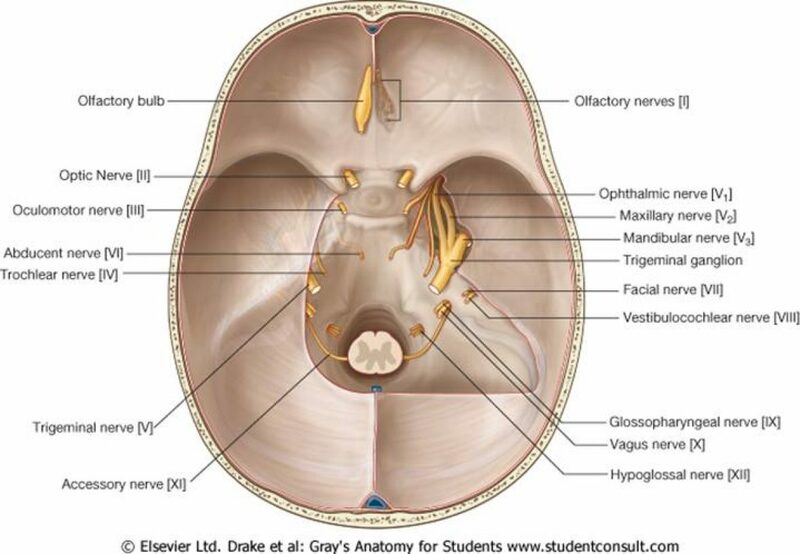 Note at this point pain and temperature fibres from the trigeminal nerve join the lateral spinothalamic tract. 3rd Order Neurones: Pass from the posterolateral nucleus of the thalamus to the somatosensory cortex in the parietal lobe. Patients with pathology whose central canal expands (e.g intradural intra-medullary tumours, syringomyelia) may experience a loss of pain and temperature because of the interruption of the spinothalamic tract. 2nd Order Neurones: They synapse at the fasciculus cuneatus and gracilis at the lower medulla. Dorsal Columns: Impaired vibration sense, Proprioception, Two Point Discrimination and a Sensory Ataxia. Patients have loss of proprioception when eyes are closed (loss of conscious activty). These patients often have a stomping gait and when asked to perform finger-nose test when eyes are closed they often miss! Patients with dorsal column loss have a +ve Rombergs test. Other causes of dorsal column loss (not for Neurosurgeons) are alchol, vitamin B12 deficiency, MS, and Tabes Dorsalis.